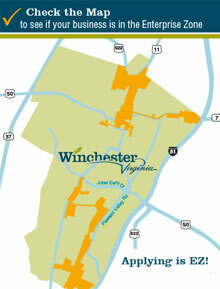 Unwind and enjoy all that Old Town Winchester has to offer at the second Friday Night Live event of the 2018 season on July 20 from 5-11 pm. 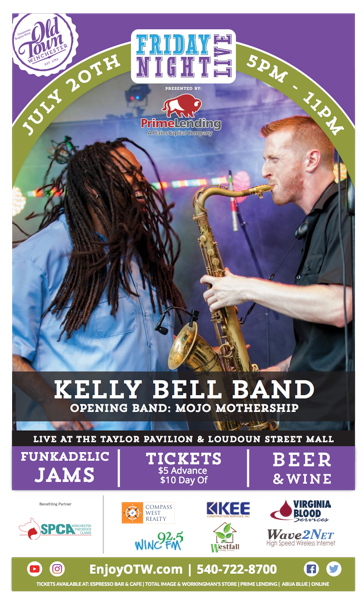 July’s Friday Night Live event will feature the return of the popular Kelly Bell Band (KBB) from Baltimore, Maryland at the Taylor Pavilion. Combining hip-hop, funk, and blues, KBB creates harmonies that make you want to get up and dance. KBB first performed in Winchester for Friday Night Live in 2016 to a nearly sold out crowd. Opening for KBB is the local band, Mojo Mothership. This band, formed in Winchester, puts a “southern fried style” on their blues music to get the crowd on their feet. The Loudoun Street Mall will also be filled with free entertainment, acoustic music and street performers to create an entertaining, family-friendly atmosphere throughout the entire Mall area. Reminiscent of an old fashioned block party! 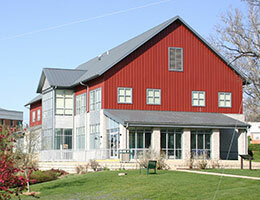 For ticket holders to the Taylor Pavilion concert area, there will also be a beer and wine garden benefiting the SPCA of Winchester, Frederick, and Clarke Counties. Tickets are $5 in advance and available at the Total Image & Workingman’s Store, Espresso Bar & Cafe, Abija Blue, PrimeLending, and Full Circle Marketing. Don’t wait; ticket prices will increase to $10 the day of the event. Early bird ticket sales end at our outlets at 5:00 pm July 19. Early Bird tickets can be purchased online at www.enjoyotw.com until 11:59 pm on July 19. 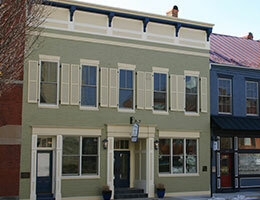 Prior to the event, dine at one of more than 35 restaurants located in Old Town Winchester and explore or shop at over 60 unique businesses ranging from apparel, jewelry, boutiques, art galleries, museums and more. 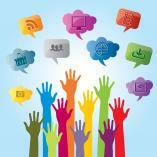 Questions about Friday Night Live, sponsorships or volunteering should be directed to Dario Savarese at 540-722-8700.